Diverse terrain, fantastic track networks, exciting paddling locations, teamed up with the friendly kiwi attitude, makes way for memorable multi-sport races. New Zealand’s uniquely varied natural environment is ideal for outdoor activities. Which is probably why there are so many multi-sport challenges and races here every year. Multi-sport races usually include a run, paddle, mountain bike and road bike – so they’re not for the faint hearted. 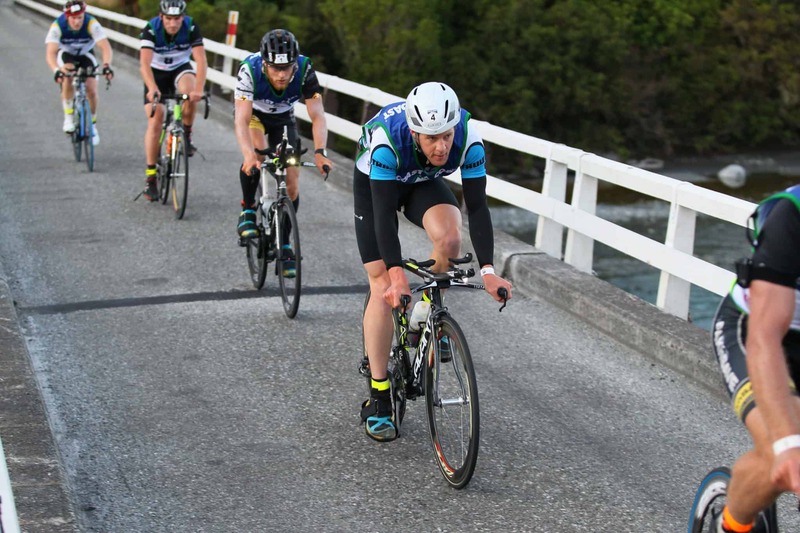 Races are held in some of the most beautiful landscapes in New Zealand, so you get to get out there and achieve a big personal goal in a stunning environment. There’s no other feeling quite like it! There are races for a range of distances and disciplines, races are fun as well as competitive, so getting involved is a great experience. Whether you’re an experienced multi-sport participant or a newbie, we can book you in to an appropriate race, organise gear, and sort out transport. All you have to do is show up and do your best. 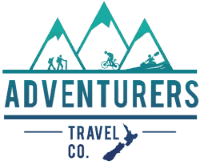 Adventurers can arrange a bespoke experience for you, including other activities, based on your wants, needs and budget.